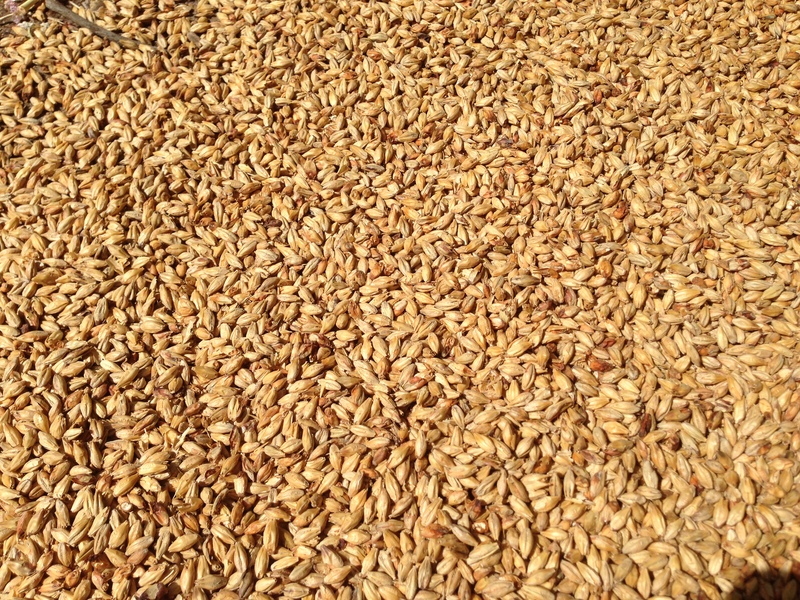 Adding 5–25% Munich malt to your grist gives a nice malt character that is appropriate in a bockbier. Most Maibock recipes are very simple. The beer should be pale and better attenuated than other bockbiers, so the grist is usually 100% base malts. Crystal malts are not needed because caramel flavor and the extra body that crystal malts add are not desired. In the same vein, there is no call to add CaraPils (or CaraAnything) to your grist. A simple mix of Pilsner, Vienna, and Munich malt is ideal.